Finest Dark Ambient/Rhythmic industrial from this famous project! 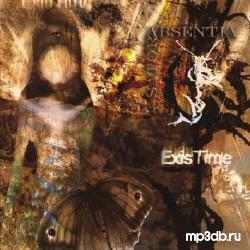 "ExisTime" is the fourth album by SATOR ABSENTIA. This time joined by Stephane Dølia (SA Diktact) the music becomes more rythmical (even if the typical Dark Ambient sounds remain the main foundation and ÑarchitectureÒ to their sound) with both tribal and more technoid structures added to the sound. "ExisTime" explores themes of Time: Past, Present and Future floating and merging into a single layer.